Hanna Nowinski’s debut novel, Meg and Linus, is an entertaining coming-of-age story about two queer best friends and their efforts to navigate love, friendship, and the drama of high school. Meg and Linus have been best friends for quite a while, bound together by their queerness, as well as their love of coffee and geek culture. When it finally comes down to senior year, the two are settling in for a good time, hoping to indulge in junk food and reruns of Star Trek, until suddenly things become a little more complicated with breakups and new loves. 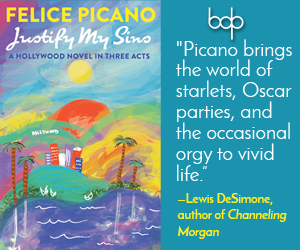 When Meg finds herself devastated by a breakup with the girl she has dated for two years, she finds a new distraction to ease her broken heart: setting up her best friend, Linus, with the new kid, Danny. Meanwhile, Linus suddenly gets pulled into tutoring Danny, a boy he has actually had a huge crush for months, all the while unable to decipher if Danny’s feelings toward him are romantic or platonic, while continuing to talk with Meg’s ex, who hasn’t quite moved on from their breakup either. Whether attempting to move on from heartache or moving into new love, the quiet year Meg and Linus had expected disappears for good. The characters in the book are charming and endearing, providing validation for all those who identify as geeky and queer. 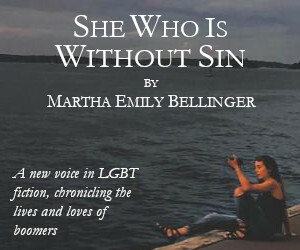 The book provides a refreshing break from the standard young LGBTQ+ content whose sole focus is coming out. Meg and Linus exist in a normalized context, both comfortable with their sexuality. The focus on love is interesting, and the novel deftly weaves together two separate narratives: Meg struggling with her recent breakup and Linus’s growing feeling for Danny. Each arc is infused with the excitement and nervousness of first love. Though Meg and Linus still struggle with their own challenges, both are solidly there for each other, portraying a friendship that will last beyond misunderstandings and all the various ordeals of growing up. 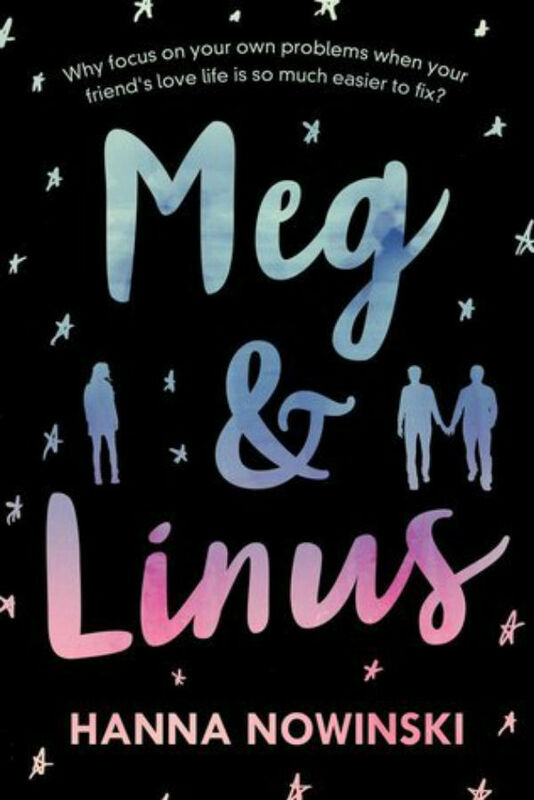 Imbued with sympathetic characters and solid queer representation, Meg and Linus provides a well-crafted story filled with wit and humanity.